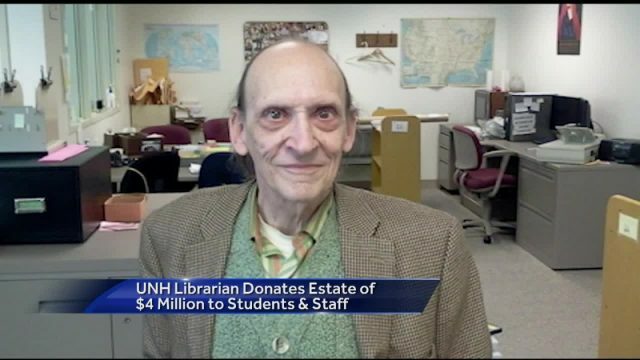 Robert Morin, University of New Hampshire Alumni and library employee of almost 50 years, lived a simple life. But don’t judge Morin’s book by its cover. Somewhere within the chapters of his life, Morin acquired a $4 million fortune. 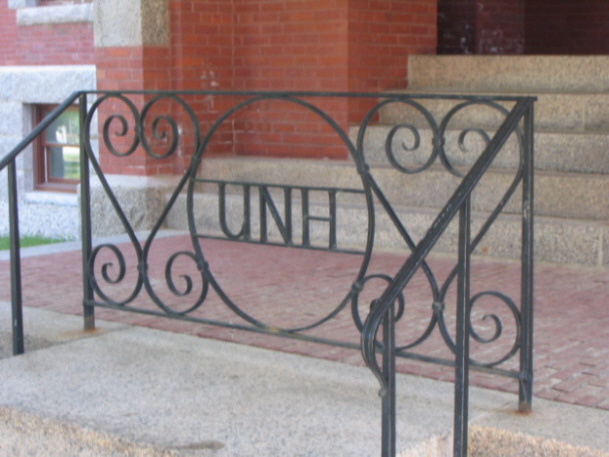 And left it all to UNH. 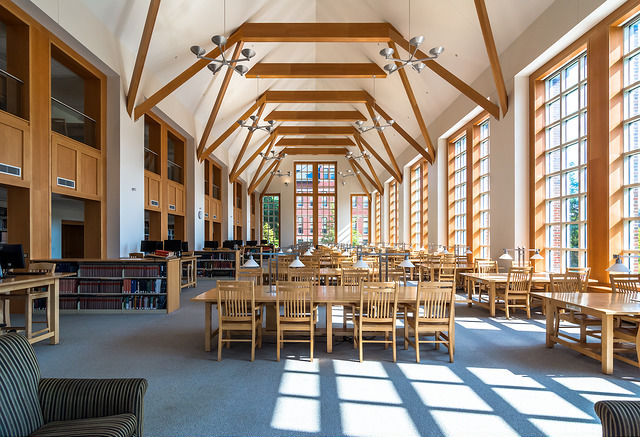 A graduate of the class of 1963, Morin then became a campus staple, working in UNH’s Diamond Library as a cataloguer. According to the school, Robert Morin is estimated to have read over 1,900 books throughout his life. Including every book (barring children’s, cookbooks & technology) published between 1930-1940 in chronological order. Quirky, yes. But something any book lover would be proud to be remembered by? Certainly. His passion for stories didn’t stop at books. Morin also managed to watch over 22,000 videos between 1979 and 1997. The school plans to use the majority of the money, $2.5 million, to give students and alumni a centrally located and expanded career center. Citing Morin’s new found interest in football toward the end of his life, they’re also using $1 million to purchase a video scoreboard for the new stadium. And at least $100,000 will go specifically to Diamond Library, in the hopes of providing support to students interested in library science. Robert Morin may have lived simply, but he found a perfect way to write his own final chapter with a bang.